For those who don't know John he can unintentionally be quite intimidating as he is 6ft2 with a big beard and doesn't say much as he is very reserved and not one for chit chat but is very social with those he knows. In general he is not much of a talker, in fact he tends to keep things in and doesn't often share if something is bothering him which can be hard to read at times, this doesn't mean he is not sensitive and since having kids this has certainly changed. The focus often tends to be more towards the mothers when it comes to becoming a parent and just how life changing that is but all of these changes certainly affect Fathers as well. John has stood right next to me on all the highs and lows of this parenting journey and I had never seen him cry, worry, laugh or smile as much as since becoming a Father to our two boys. When I found out I was pregnant with Arthur I was really nervous, he wasn't exactly planned (although very much wanted) and I was still studying my degree at the time and Johns hours at work had been reduced so timing wise it wasn't the best. I didn't really know what Johns reaction would be but he was so over the moon, he literally jumped up and down and couldn't be happier, shedding tears of joy. This was a side of him I had not seen before and instantly reassured me that everything was going to be okay. This side of him is seen every now and then, usually when we hit milestones with the boys, seeing them take their first steps, our eldest conquering his fear of putting his face under the water at his swimming lessons, taking part in a school performance or seeing their faces light up each year on Christmas Day (that always get's both of us). 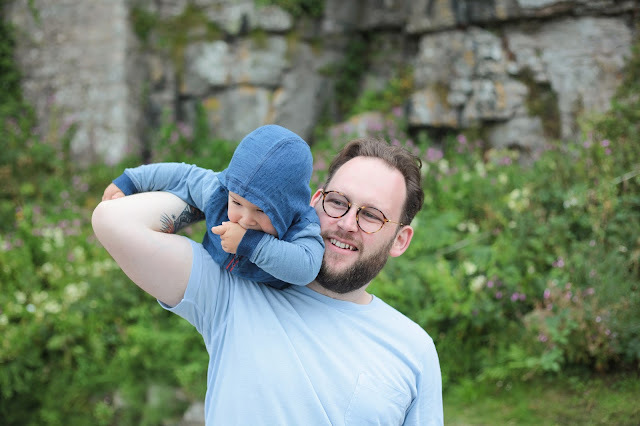 Since our journey of parenthood started together we have gone through so much, mainly good experiences and having done a degree in Photography it means that we have a lot of captured memories to look back on. Every now and then we get the albums out and it's not unusual a to see a tear rolling down Johns cheek (don't tell anyone I told you that). 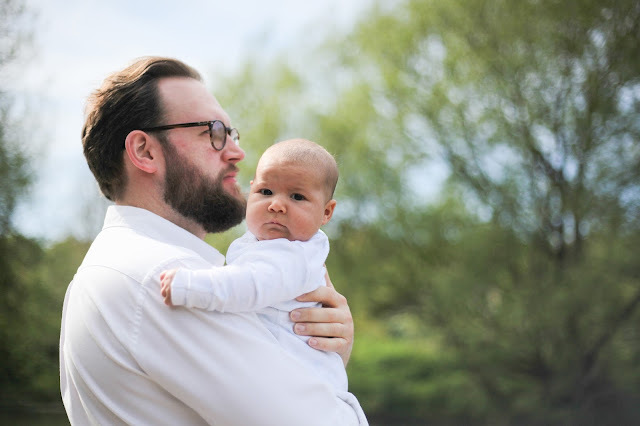 A mixture of pride, emotions and seeing your children grow before your eyes really is enough to bring the sensitive side out in anyone and it's only since becoming parents that you can really grasp that concept. I think it's also really good to let go sometimes, to laugh until you cry and to wear your heart on your sleeve every now and then. It's also important for Dads to be a good role models, especially with John being a father to two boys and to let them know that it's natural, healthy and perfectly fine to have a sensitive side and to embrace that every now and then. 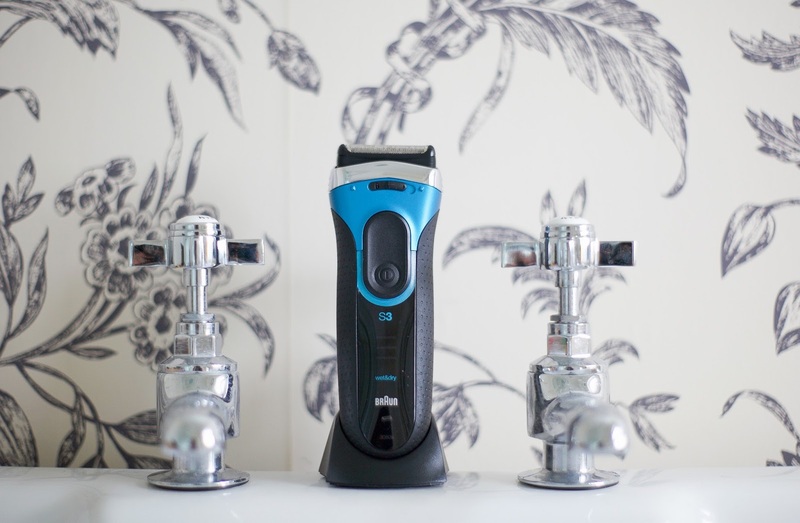 I have been sharing our sensitive moments in collaboration with Braun who have also sent a Braun Series 3 ProSkin shaver to try out which is perfect for those dads out there with sensitive skin. Even though John has a beard he still shaves daily as there is a little bit more that goes into growing a beard that just letting it do it's own thing, like any hair style you have maintain it and shape it. John also suffers from sensitive dry skin so it's really important to not use anything that is going to irritate it and inflame it if your in the same situation. On first impression it gives a really close shave, smooth on the skin and easy to clean. This is in collaboration with Braun, words and thoughts 100% our own. He sounds lovely and this post reminds us again not to judge on first impressions. Lovely touching post and perhaps particularly this week. Thank you on behalf of BritMums for posting. 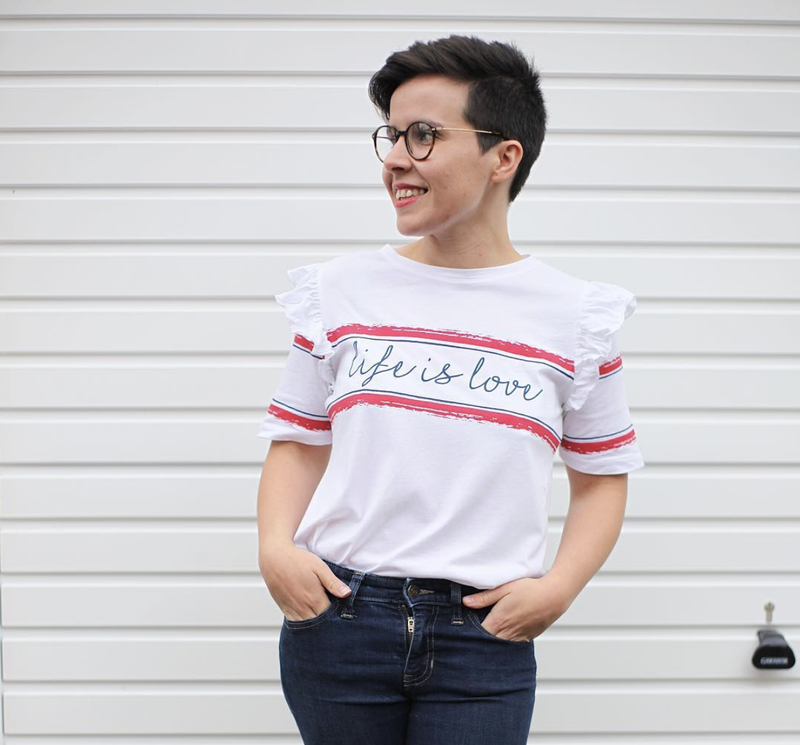 It sounds like you have a lovely, supportive partner. Aww this is so lovely! Always nice to share the sweet side of dads I think! Aww what a lovely post. My other half can be hard to read at times too. I love seeing and hearing about great dads. Love the gift idea too. Aaahhhh what a lovely post he sure does sound like a great dad. 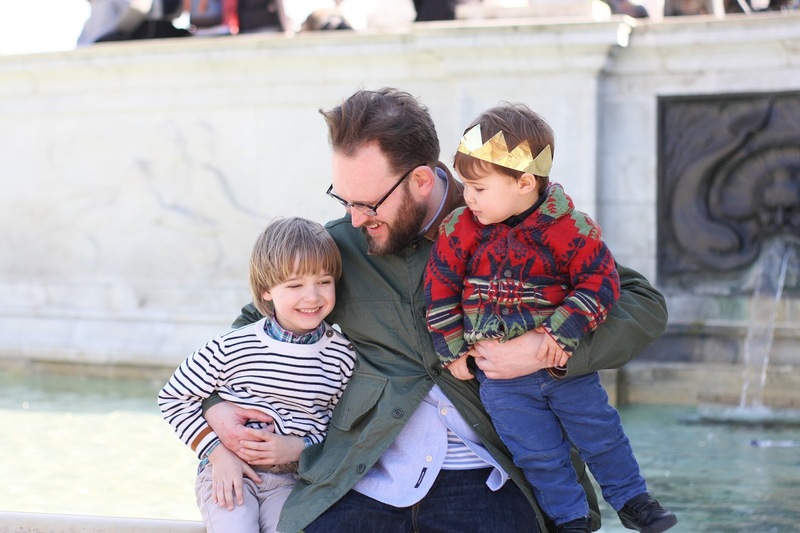 It is important for dads to be a good role model as it really does influence children considerably. It can be so easy to forget men have a sensitive side, especially if they don't let it show through very often. What a fantastic partner you have, very loving and great role model for all. Lovely to read of your Other half's side of things. Sounds rather like my husband, and I know how wonderful he is with our son and our family life. How apt that you post about the shaver, as I have been looking in to buying one. Looks good. 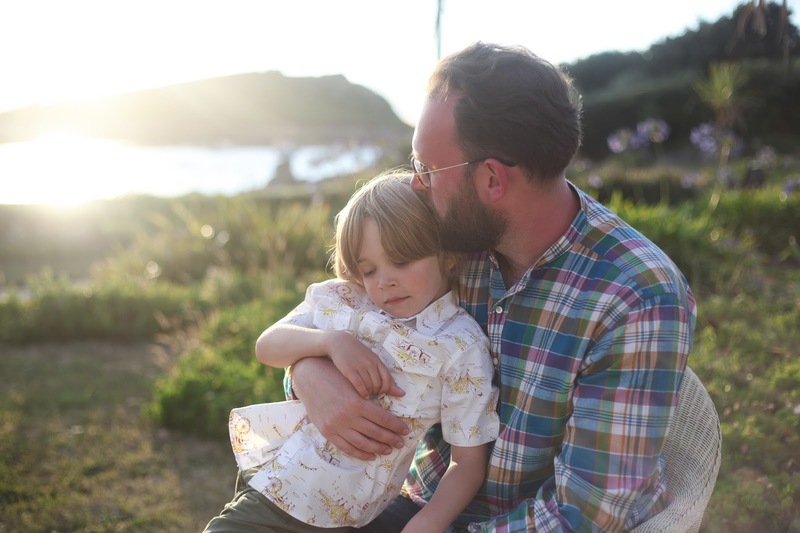 It is lovely to really have a partner when it comes to parenting and Dads are just as important as Mums, espeically when it comes to boys who need a great male role model and it sounds like John is the perfect one.